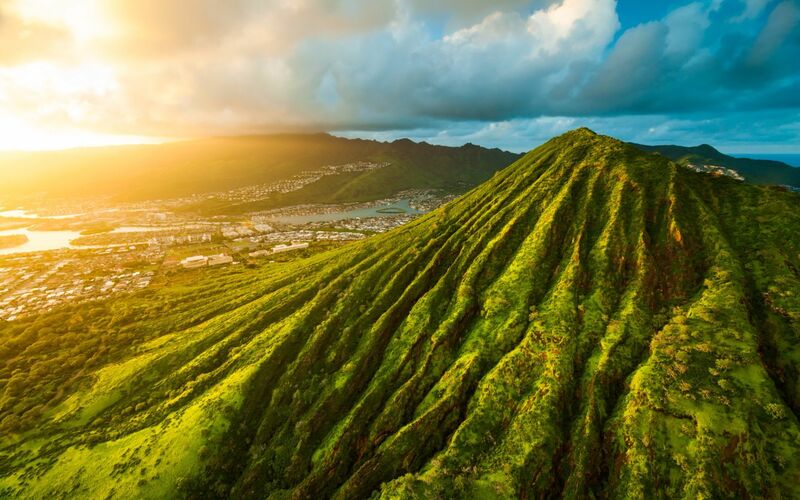 While you’ll likely spend your time in Hawaii enjoying the gorgeous waters, huge waves, and stunning scenery, if you’re looking for a little fun after the sun goes down, Oahu is the place to be. 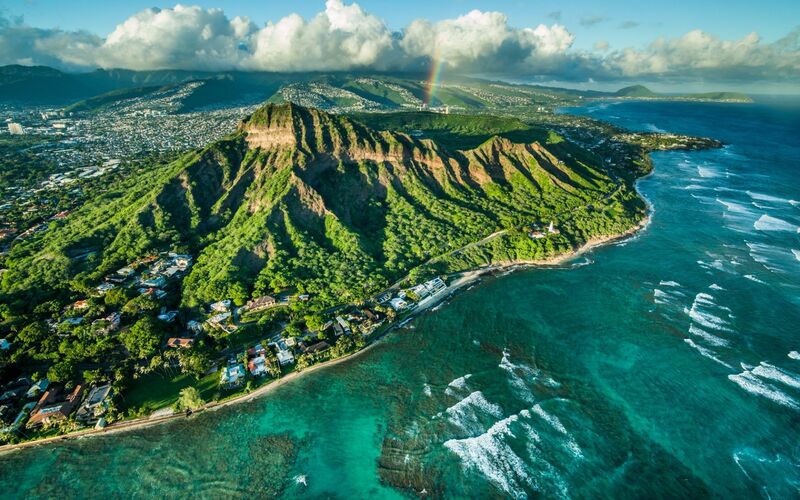 As the hub for nightlife in all of Hawaii, Oahu’s southern shores offer everything from great local food and live music to dancing in bars, restaurants, and lounges. 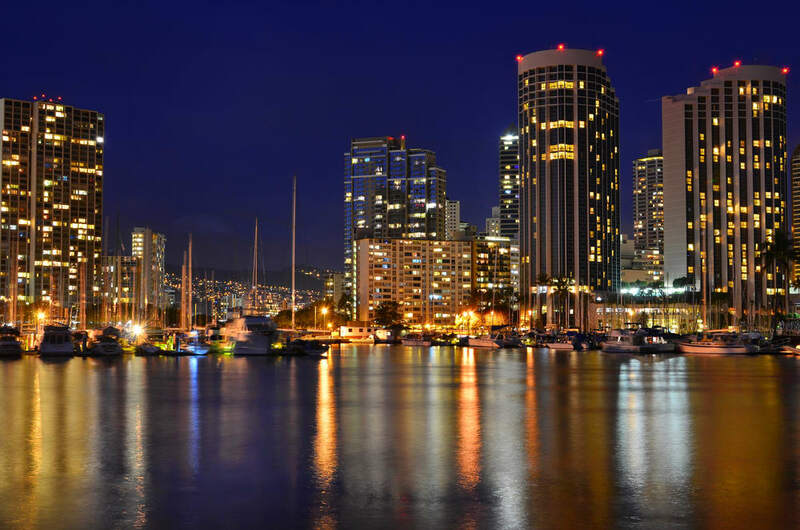 As the spot where many vacationers stay on Oahu, Waikiki is hopping with many nightlife options for those visiting and locals alike. For a more relaxed evening of fine dining and live music, stick to the hotels and resorts in the area. You’ll find traditional Hawaiian music and hula performances at the Moana Surfrider, and lively jazz performances at the Lewers Lounge in the Halekulani Hotel, a spot that was once rated one of the best bars in America. 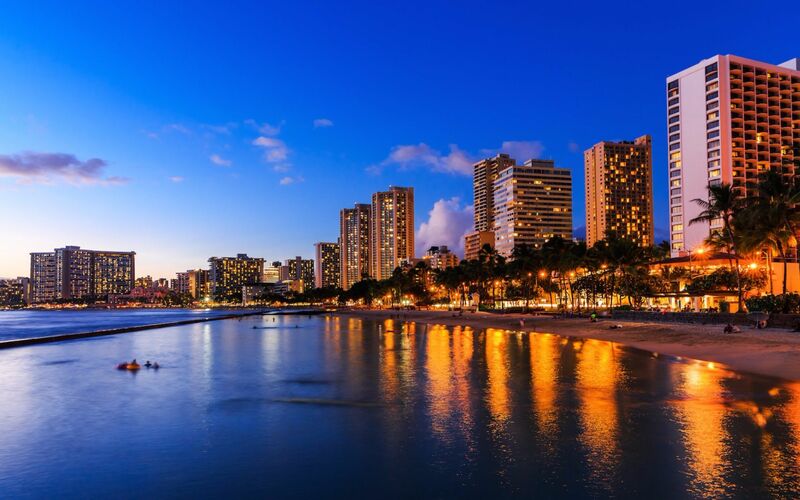 Other popular spots include The Yard House, a high-end sports bar with an extensive beer list and a great gathering place on the Waikiki Beach Walk, and RumFire, a more high-end lounge located in the Sheraton Waikiki along the beach serving comfort food and crafty cocktails. If you’ve got the inside scoop, there are a few spots to hit in the less touristy areas of Downtown Honolulu and Chinatown. Along Hotel Street, Next Door and Bar 35 feature live DJs spinning into the early hours in warehouse-like brick spaces with patios, excellent food, and great drink selections. Like a little taste of New York in Honolulu, this area the historic Hawaii Theater is buzzing with restaurants and bars ripe for your picking. Also an important cultural hub, Downtown Honolulu and Chinatown come alive on the first Friday of every month where local artists share their work and locals and visitors alike can spend the evening with the stylish Oahu art crowd. Along the Chinatown art walk, galleries open their doors to those walking by, offering free entertainment and refreshments along with a sampling of Hawaii’s artistic talent. Go between galleries, bars, restaurants, and exhibits each “First Friday” for a vibrant night on Oahu.